Kitchens and baths are the most highly used spaces in our homes and the central focal point of these spaces is the countertop. These surfaces not only allow us to accomplish countless daily tasks, they also tie-in a room’s entire aesthetic quality. Kitchens and baths require materials and products that extend the longevity of the space. These are the most expensive rooms in your home; they need to stand the test of time. 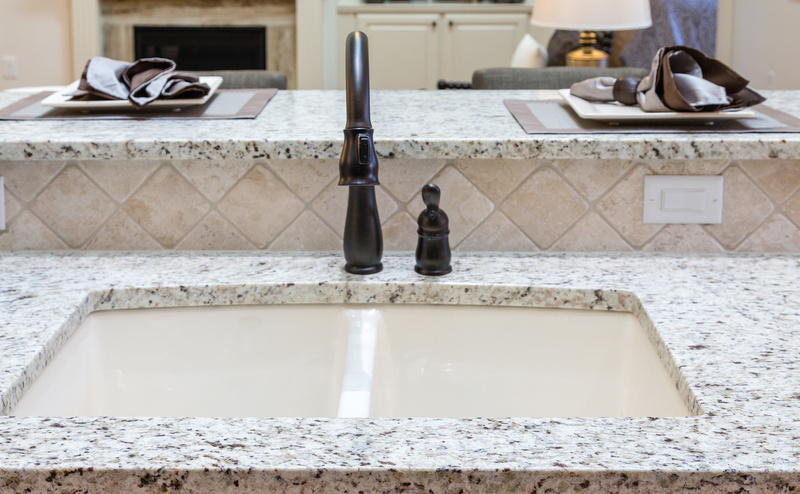 Countertops for your kitchen and bath must be both stylish and durable to remain in vogue and functional for decades to come after installation. Not just for the home, countertops are also a vital component of any office space. The right countertop today could save your business money over the long-term and improve your workspace and employee efficiency. No kitchen, bath, or office is complete without the right countertop! 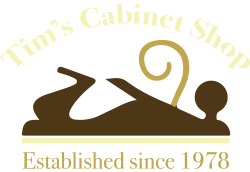 Whether you need an elegant and timeless countertop for your bath or a stylish and durable countertop for your kitchen, Tim’s Cabinet Shop has the experience and knowledge to help you choose the perfect countertop for your new construction or remodeling project. All of our countertops are installed by experienced, knowledgeable, and friendly craftsmen who will treat your home or office as if it were their own. Tim’s Cabinet Shop can complete your space with a variety of countertop options that offer a combination of timeless style and long-standing durability. Made from layers of bonded plastic, these countertops are available in a wide variety of colors and patterns. They can even mimic wood, stainless steel, and stone. We feature quality products Arborite, Formica, Pionite, and Wilsonart. Composed of man-made materials, generally a combination of marble dust, bauxite, acrylic, epoxy or polyester resins and pigments. Ideal for seamless countertop installations. We feature quality products from Corian, Formica, and Hanex. This extremely hard, very durable, and completely natural option offers a variety of color patterns, making it easy for you to find the perfect countertop for your kitchen, bathroom, or other surface. We feature quality products from Dura Stone and US Marble. Man-made by combining ground quartz (a natural hard mineral) with a combination of resins, polymers, and pigments to form a granite-like surface. Get creative with your countertop. Tile allows for virtually any design need to be met. Individual tiles come in a variety of shapes, sizes, and finishes that help make any design vision come true.